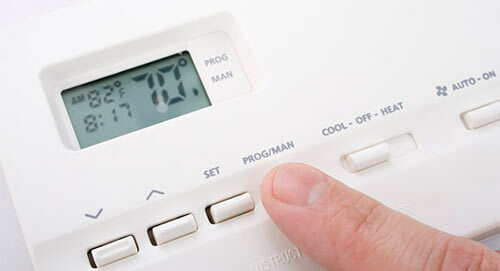 Before the summer utility bills make you sweat, you must take a few measures to cut your energy consumption and save money. Making proper arrangements to your lifestyle and house can help you save money and the environment. You can shave dollars off your utility bills without sacrificing convenience and luxury by investing in the products and services of Tenco Construction Company. Our company has a lot of energy efficient products that will save your hard earned money. We’re trying to reach homeowners in Southern California, more specifically the Riverside and San Bernardino areas (Inland Empire). There are countless methods available for reducing your utility bills and the best time to save energy is during the dog days of summer. 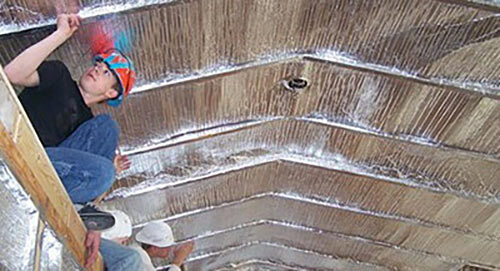 Our company deliver the products and services that save energy and money. 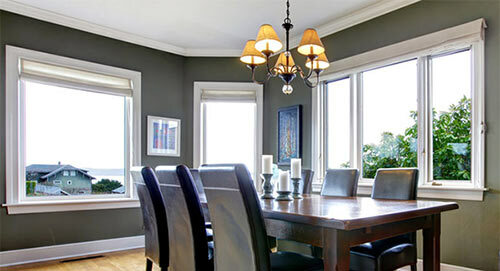 We provide replacement windows with double-pane energy efficient insulated glass. A lot of cold air is wasted through the glass because it is an extremely poor insulator. Our windows are made with spacer technology that seals the dead air space between the glass and increases energy efficiency. This spacer system prevents the air from passing throughthe inboard pane from the outside pane of the window. The installation of these windows will save a lot of energy and the cold air that passes due to poor insulation. Quiet Cool is a whole house fan and ventilation system. This system is a replacement of air conditioners. Our clients say that this system helped them save a lot of money. Tenco’s whole house fan system is quiet and more energy efficient than other systems. The system moves a lot of air and keeps the house cool and ventilated. Tenco’s Low-E window film is a coating film for insulating windows. Most people don’t want to change their windows, but 75% of the heat gained is lost through theglass. In order to prevent this heat loss, we developed these insulating window films. Installation of these window films will help you save heat during winters and keep your house cool in summers. Green Energy Barrier for reflective attic insulation is an environment-friendly product that not only saves your money, but also saves energy. 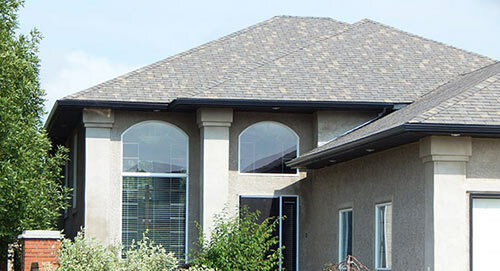 A well-insulated attic can reduce heat loss in winters and reflect the heat away from your house during the hot summers. 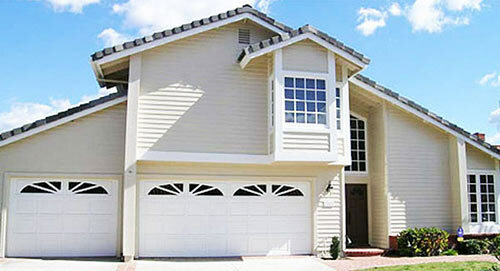 Tenco provides repair and installation services to residents of Southern California. This green energy barrier is the signature product of Tenco. Most insulations are not properly insulated. 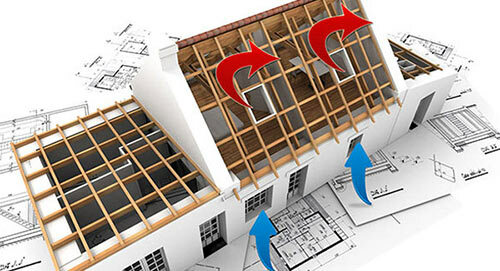 We introduce the Blown In insulations to solve this problem. They are very energy efficient and can lower your utility bills by up to 25%. Installation is very easy and quick, and they will be of great help in maintaining a comfortable temperature in your house throughout the year. Ready to take the first step in saving money this summer? Call Tenco at (866) 272-1451 for all your energy efficient home improvement installation needs. 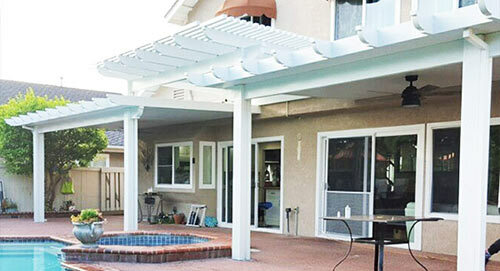 Tenco is based in Riverside and serves Riverside, San Bernardino, Corona, Moreno Valley, Colton, Rancho Cucamonga, Ontario, Norco, Eastvale, Redlands, Fontana and most of the Southern California area.